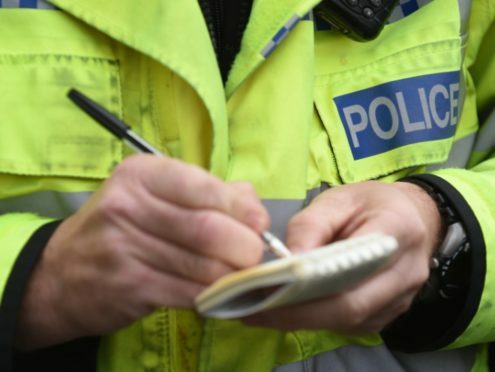 The A947 Turriff to Banff road is currently blocked near Plaidy after a two vehicle accident. Police were called to reports of a collision at 8.50am this morning. A white Ford transit van and a grey Honda Jazz were involved and are currently blocking the road. “It’s thought there are no injuries.